What’s New in Dynamics 365 for Sales? Watch this webinar on-demand to learn about the new features and functionality in Dynamics 365 for Sales – including LinkedIn Sales Navigator. 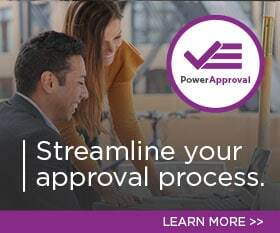 Learn how PowerObjects uses their PowerPack Add-ons and Dynamics CRM to help marketing nurture our leads to sales-ready. When a business begins to evaluate Microsoft Dynamics 365 Online, they often want to start with a trial of the product. In this webinar, we’ll introduce you to Power BI by showing you various examples of how it can be used to surface and visualize critical business metrics–providing insights that help you run your business and make decisions.